Steelbird have launched the ARES Helmet in India starting from Bangalore. ARES boats of high-end material and Phase Change technologies that is being used by NASA for Astronauts. ARES collaborate with OUTLAST a US based company which manufactures for NASA. The phase change technology works on the principals of ice cube cooling a drink. It enhances textile by providing the benefit of proactive temperature regulation that manages heat and moisture. Mr. Shailendra Jain, Head Sales & Marketing Ares Helmets said, “Bangalore is the IT capital of India and third most populous city and due to this there is a wide acceptance of Technology. No city, perhaps, exemplifies India’s growth potential better than Bangalore. The city, appropriately called the ‘science and technology capital of India’ so, keeping all in mind Steelbird has focus on Bangalore to launch its latest Revolutionary product “ARES”, first of its kind Helmet brand manufactured by applying NASA technology. The Shell of helmet is made up of PC-ABS blend materials which have a very high impact strength. Second layer of protection is a very high density of EPS, which has been used to absorb the impact. The Unbreakable visors come with various coatings such as Mercury, Rainbow, Gold, Blue etc and comes with UB protection quality. Also, special visor locking system ensures safety during an accident. The Rachet locking system will stop air and water flow inside the helmet. 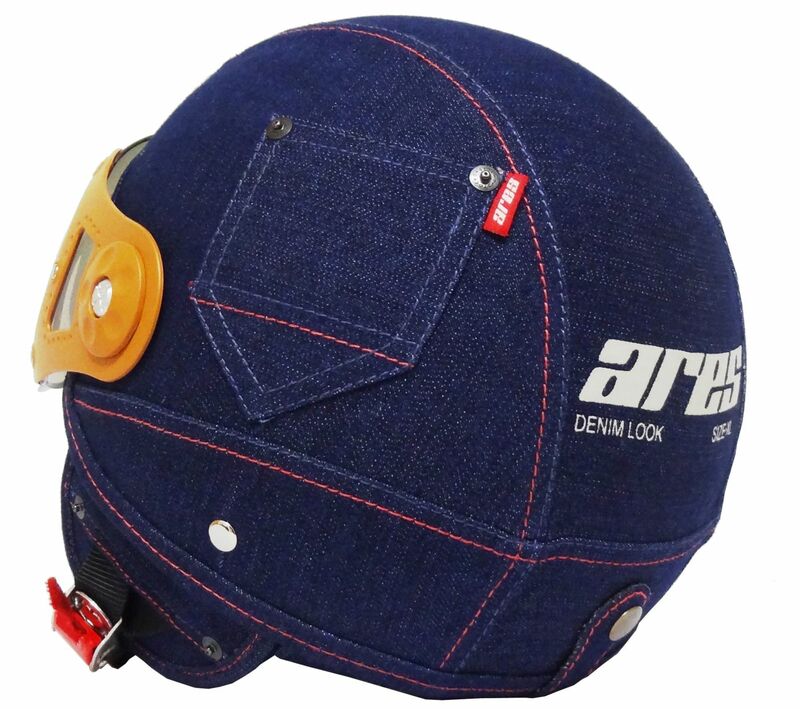 The ARES Helmet series are available at Steelbird showrooms and also on local retail shops. The price range of ARES helmet is between ₹ 2999-3999. Steelbird is affirmed to set up a complete chain of rider shops across India. Around 12-15 riders shops will be opened in the current fiscal in the cities of Bangalore, Chennai, Hyderabad, Mysore, Kochi, Ahmadabad, Pune etc. They’ll open 100 shops in next 2 years.